If your looking to entertain in style, you'd be looking for the IG Charcoal BBQ- perfect for your outdoor gatherings, like sporting events, family reunions, holiday get togethers, you name it- endless possibilities. 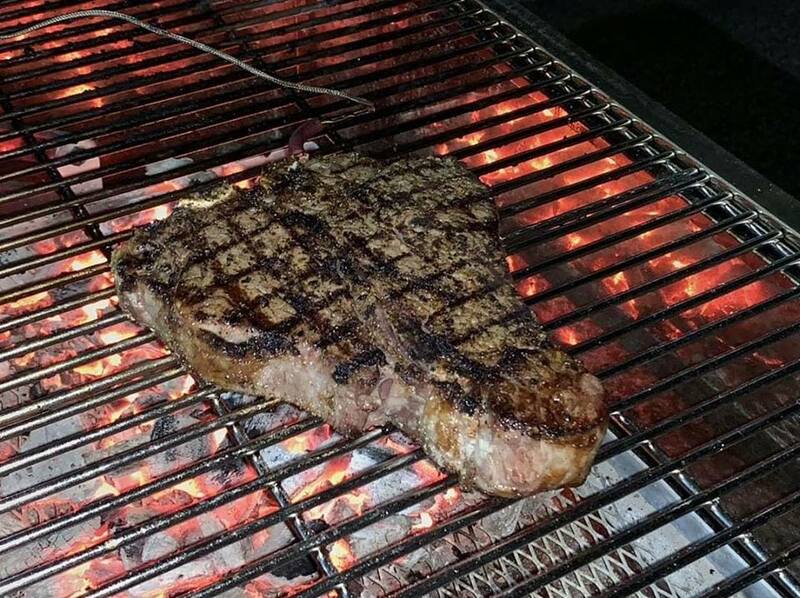 Lots of grilling space, great for more meat and all those skewers you'll want to be making for the hungry crowd! 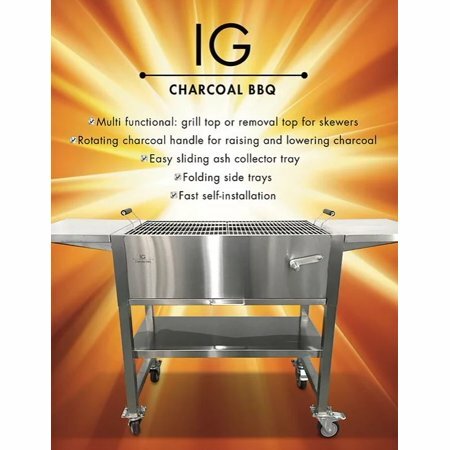 IG Charcoal BBQ is a stainless steel charcoal barbecue. 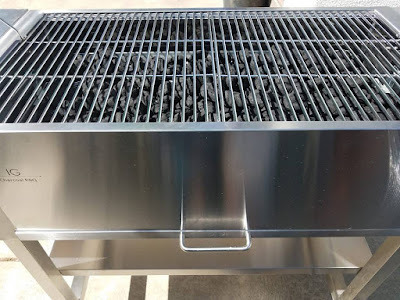 This barbecue is multi-functional with a grill top that is made especially for cooking skewers. 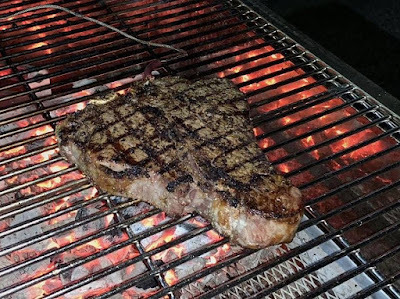 The grill also has other features such as a rotating charcoal handle for raising and lowering the heat level of the charcoal. The grill comes with a sliding ash collector tray for easy and fast cleanup. Lastly, the grill has folding side trays and easy installation.